you have worked a little with a different programming language like R, MATLAB or C.
This tutorial works best if you follow the chapters and exercises step by step. The authorities of the United States have recorded the first names of all people born as U.S. citizens since 1880. 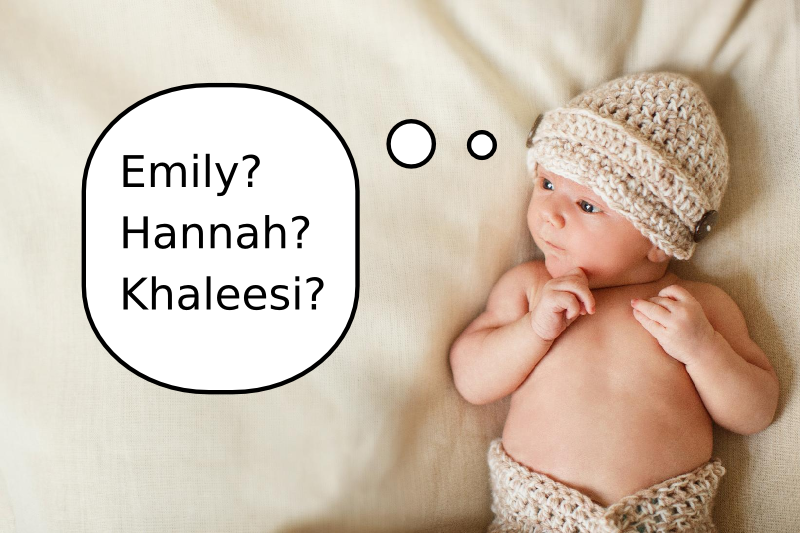 The dataset is publicly available on http://www.ssa.gov/oact/babynames/limits.html . However for the protection of privacy only names used at least 5 times appear in the data. Throughout this tutorial, we will work with this data. If you are fluent in any programming language, this tutorial might be very easy for you. Of course, you can work through the exercises to get the Python syntax into your fingers. However, this tutorial contains very little material on the higher abstraction levels in Python, like classes, namespaces or even functions.